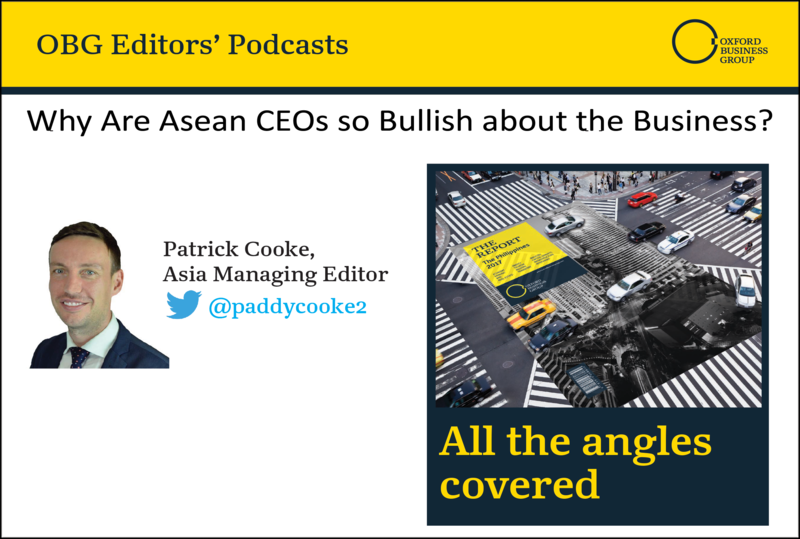 Podcast: Why are ASEAN CEOs so bullish about the business outlook? Against a backdrop of China’s rebalancing towards consumption-driven growth and the looming threat of global trade war, executives who participated in the inaugural Business Barometer: OBG in ASEAN CEO survey were resolutely positive about the regional prospects for expansion and investment in the near future. As the rhetoric from the US White House swerves from combative to compromise and back again, uncertainty in the global trading environment is creating potential pitfalls for emerging markets the world over. In the Association of South-East Asian Nations (ASEAN), which counts China as its largest trading partner, member states watch with trepidation as President Donald Trump ramps up threats of levies on nearly all Chinese products shipped to the US. Can the creative industries of ASEAN make waves? Strolling through Bonifacio Global City on a sunny Saturday, it is easy to spot the groups of smiley teenagers self-learning slick K-Pop dance moves in the shadows of gilded skyscrapers and leafy parks.